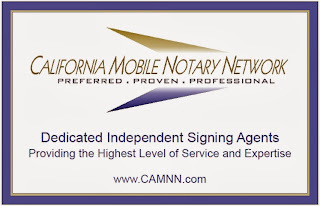 California mobile notary public. All subjects related to the notary public profession, how to become a notary, marketing, advertising, notary associations, networks, contacts, resources, forums, groups, boards, issues. Their clients, escrow officers, title companies, lenders, banks, mortgage brokers, loan consultants, realtors, loan officers, real estate agents, CPAs, attorneys, the general public. Apostille service, Real Estate and Economy updates. fourth quarter 2nd estimate: Feb 28, 2014 from the Bureau of Economic Analysis. Curious about books and media related to Economics? Loan Signings. # 15289000 Coverage: Sacramento, Yolo, Placer, El Dorado Counties. Other spoken languages: Spanish, Italian. Servicio de Apostilla en California, traduccion espanol ingles. 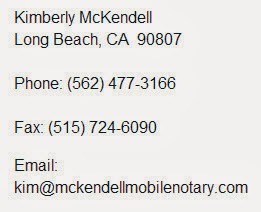 With more than 12 years experience as a mobile notary and loan signing agent, Kimberly McKendell has completed thousands of notary and real estate document signings.​ She travels to clients in Long Beach as well as the greater Los Angeles and Orange County areas. ​Confidentiality, attention to detail, as well as prompt and professional mobile notary public services are what you can expect. From mortgage loan closings to living trusts, count on her for all of your notary needs. Give Kimberly a call at (562) 477-3166 today! All work is guaranteed to be 100% error-free and of the highest quality. Overnight, e-mailed or faxed documents -- as well as last minute appointments -- are accepted. Privacy safeguards to protect borrowers information are implemented. My familiarity with all document viewers coupled with an office equipped with the latest in technology ensures quick printing of electronic documents. There is a 100% guarantee on all work performed. Valid photo identification must be presented by all signers prior to any notarizations being performed. Examples include state issued Driver's Licenses or Identification Cards, U.S. Passports or Military Identification Cards. Notaries are prohibited from giving legal advice or accepting fees for legal advice. Please consult an attorney to answer any questions prior to any notary work. Thank you so much for coming out to the house to provide us with notary services. Your communication with me prior to our appointment was excellent, you answered all of my questions and you were utterly accommodating as to date and time. You were punctual, professional and polite. It was a wonderful experience working with you. I will not hesitate to call you in the future or recommend you to anyone who is a fan of five star professional services. Galt Real Estate with Martha Corona. I had the pleasure to meet Martha Corona, Realtor in Galt, California. She is working for Remax and you can find her listings here or do a property search; she is proficient in English and Spanish. You can find the market trends per area, for example, in February so far, Elk Grove shows a median list price of $329,000 with an increased inventory to 310 compared with only 150 a year ago. See the changes since April 2013 in the graphic trends. 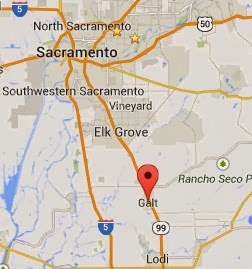 Searching for Galt real estate has never been easier. Find Galt, CA homes for sale online and save yourself a lot of wasted time. It's easy to get information on home size, property price and number of bedrooms almost instantly, but you can also get detailed neighborhood information when you use the Galt search listings at realtor.com®. Find out where the local schools are and how many people live in the neighborhood. 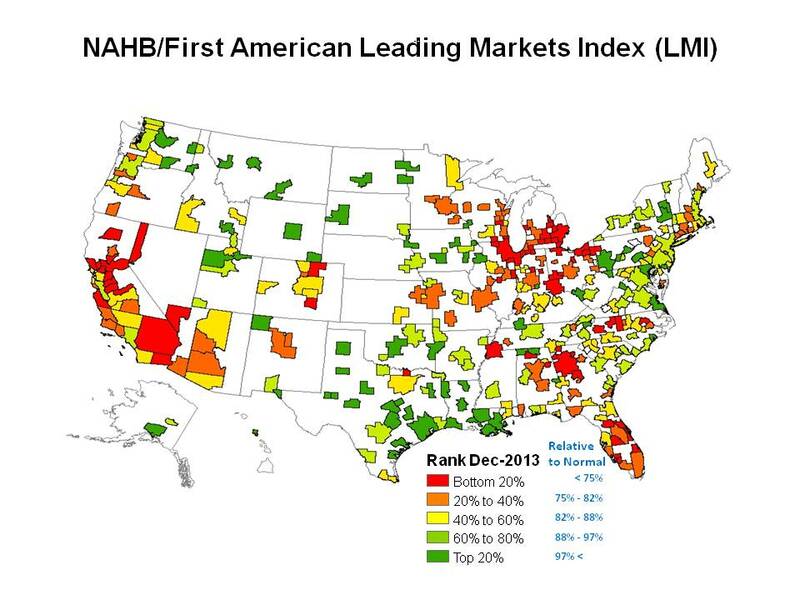 Even find out information about the current state of the market in the area. With all the information you have access to, finding your new property will be a snap. More on the process to qualify for a loan to closing escrow and moving in. Si busca a un agente de bienes raices para vender o buscar su proxima casa, llame a Martha o mandele un mensaje. Arden Arcade, Sacramento County, CA. Save money: Refinance, mortgage notes. Many homeowners have never refinanced(40-50% according to and a recent survey showed that many of them have around 6% rate mortgage. They can save money. An abrupt change of course in the bond market has brought the mortgage rates under 4.5% for the 30 year fixed. According to Mr. Deggendorf, Fannie Mae Director, Business Strategy Economic & Strategic Research, it is possible to get a refinancing with zero or very low closing costs, also the government's HARP program it is still available until the end of 2015. This program allows qualified borrowers to refinance a loan that is from 105 percent to as high as 125 percent of a home's value. So there is some value to check if a mortgage can save money, there is no charge to inquire and no obligation if the numbers are not attractive. Other spoken languages: Spanish, Italian. There are 3 indicators of local economic health: house prices, employment and single-family housing permits. The Leading market Index compares their current levels to their normal, sustainable levels. The national index for January remained at .86, meaning that the US market is 86% of the way back to normal. Observe several areas of California are on the bottom 20%.